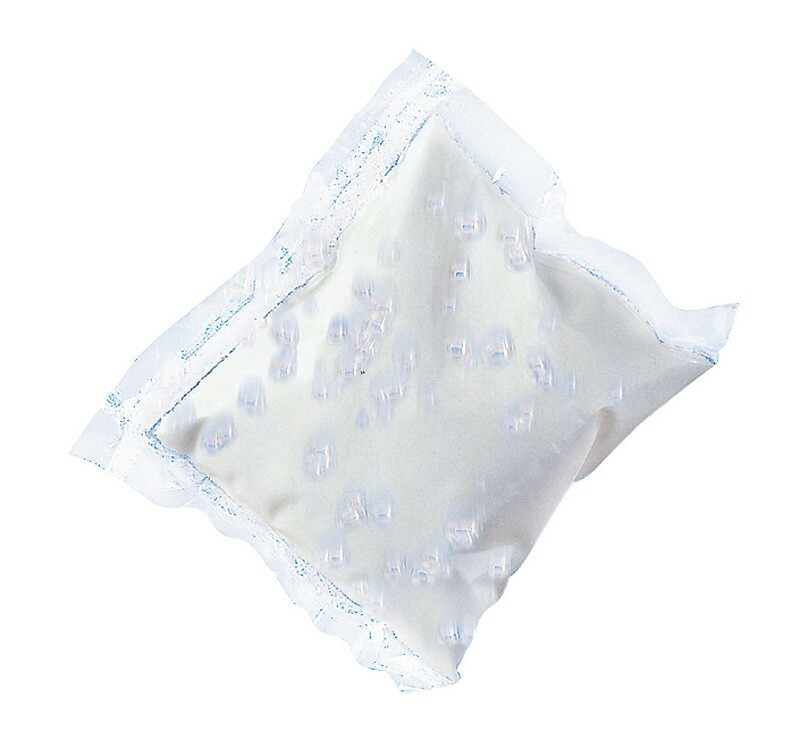 A lemon perfumed neutral detergent with excellent grease cutting ability and is suitable for all hand washing. 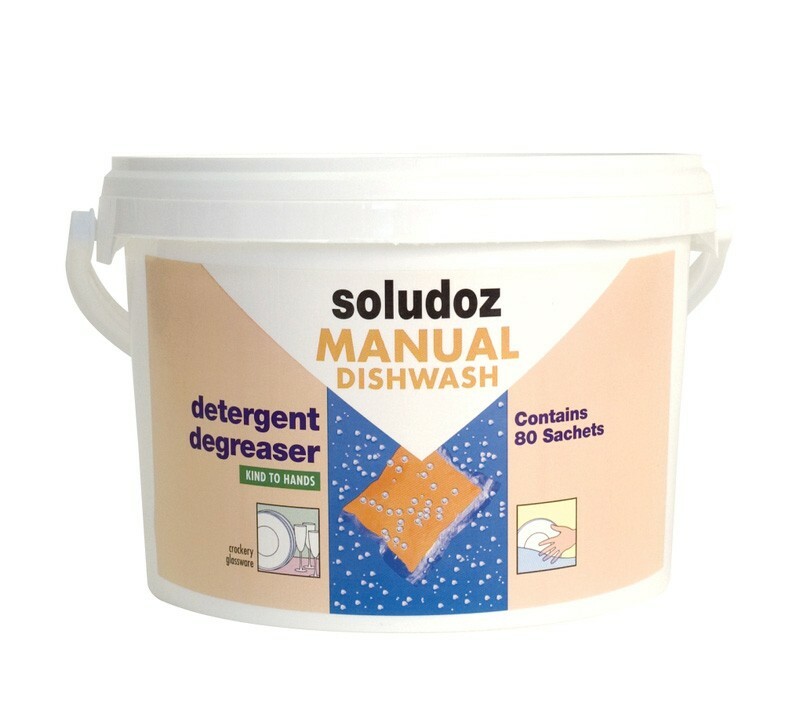 Our innovative range of Soludoz cleaning chemicals use water-soluble sachets to deliver the correct dose every time. 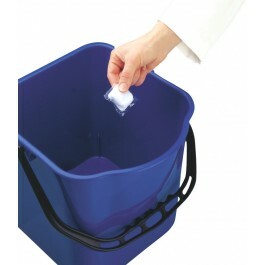 Simply drop one sachet into a bucket of water and it will dissolve completely, ready to use, no mess, no fuss. 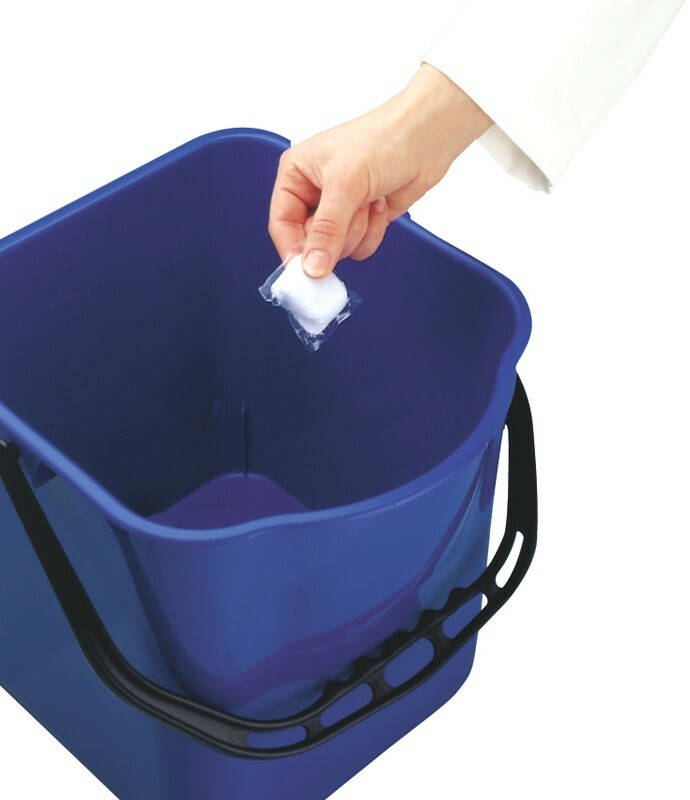 This range offers portion control without dispensers, reduces storage and distribution costs dramatically, weighs up to ten times less than the liquid equivalent, and the biodegradable formulations conform to EU legislation. 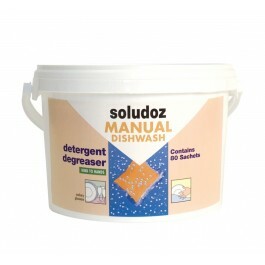 Each tub contains 80 sachets - that's 80 full dishwahes per tub.